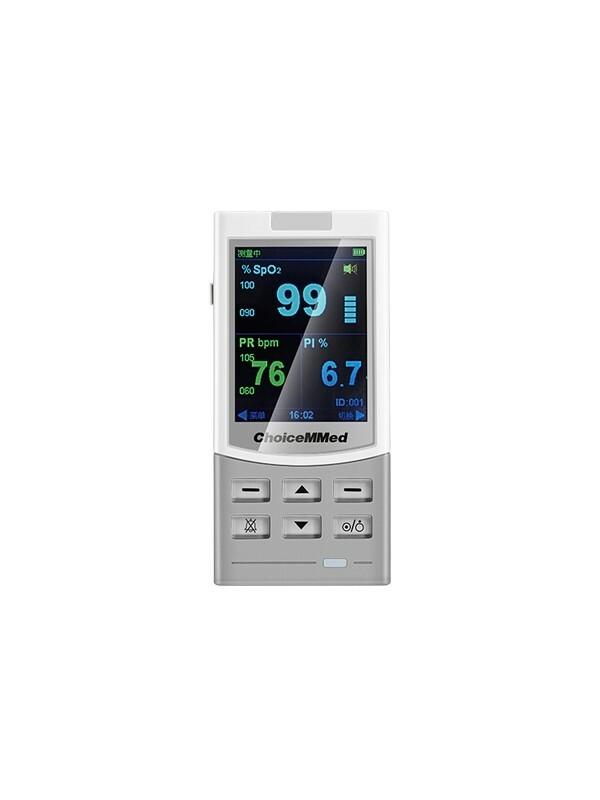 With this professional pulse oximeter MD300M you will be able to measure the oxygen saturation, pulse rate or perfusion Index, with a high precision for both adults and children. 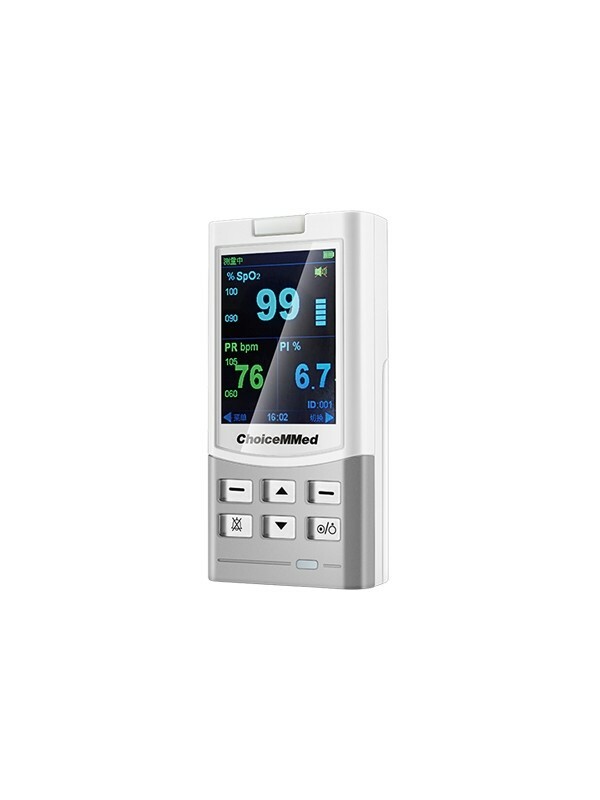 With this professional pulse oximeter MD300M you will be able to measure the oxygen saturation, pulse rate or perfusion Index, with a high precision for both adults and children. 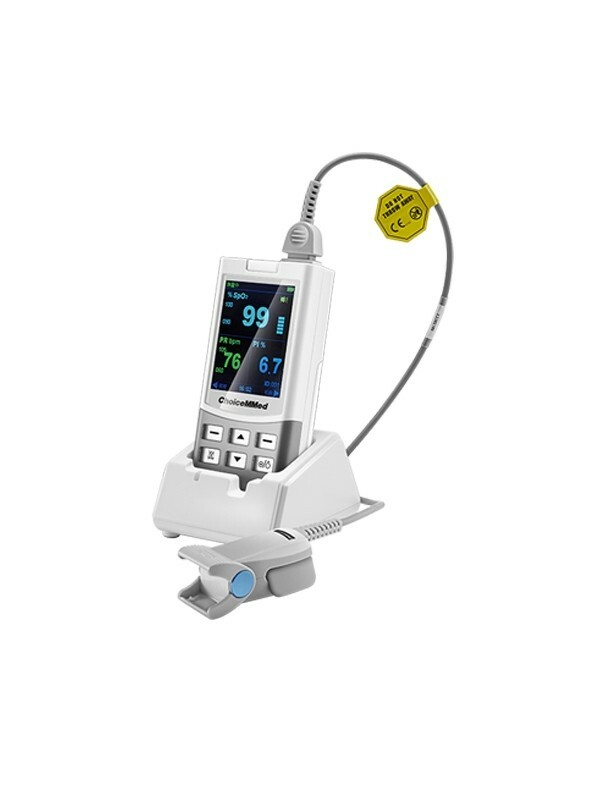 You can check all parameters on the TFT color screen. 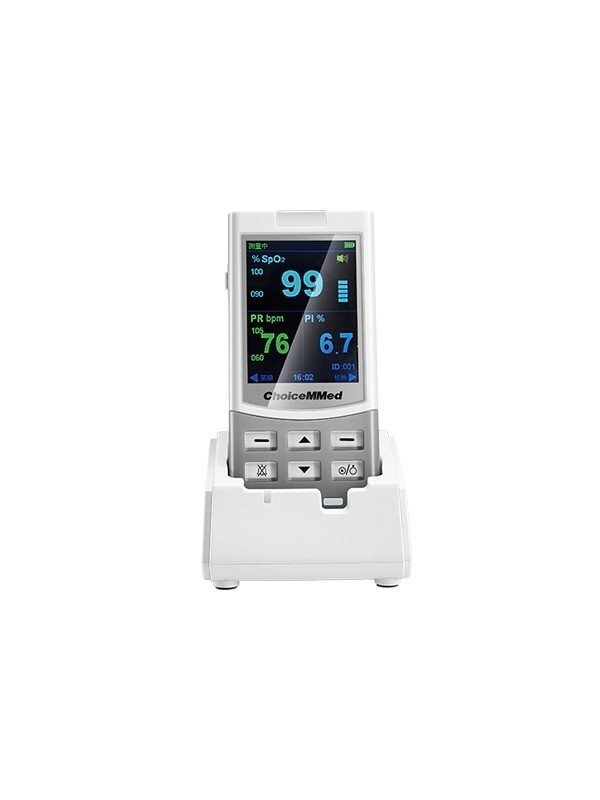 The pulse oximeter MD300M features an USB / Bluetooth connection and includes MedView software. 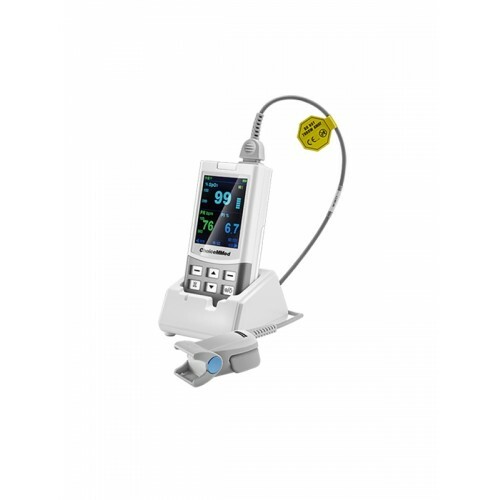 With the software it is possible to analyze all measurements on a computer.